How to Create A Signature Gallery Wall that Wows! I am MOST passionate about creating opportunities for people to experience transformation and reach for their dreams! 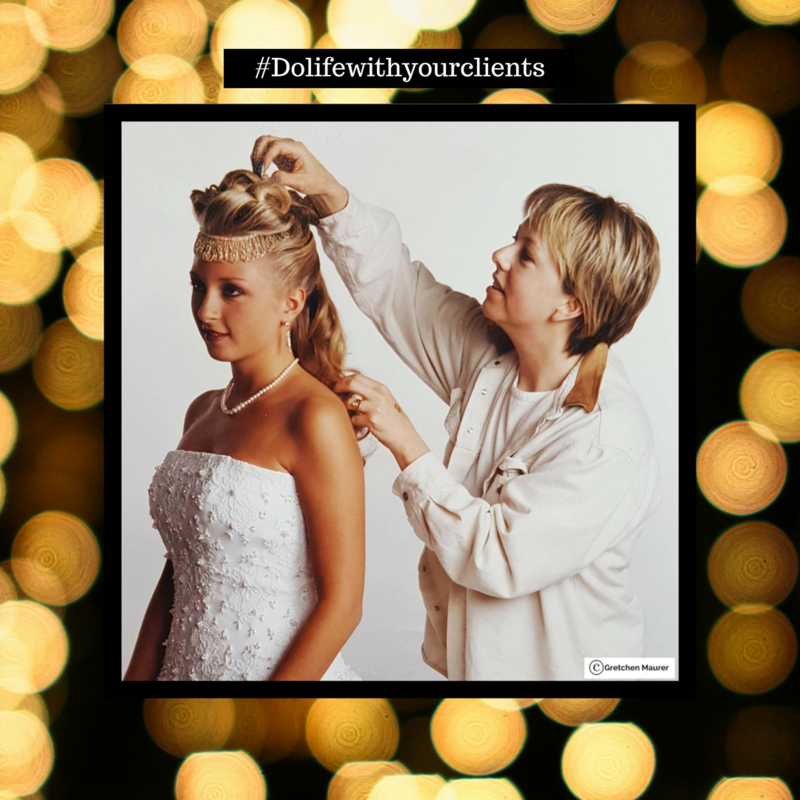 Stylists, salon owners and anyone interested in creating beautiful hairstyles.... Welcome! I started in the Beauty Industry in 1980 and enjoyed seasons as a salon owner, Updo educator, platform artist and webmaster. Then, I moved into the wedding industry educating brides as well as wedding planners on how help brides avoid wedding morning madness. I was a freelance on location artist for high end weddings in New England and NYC. 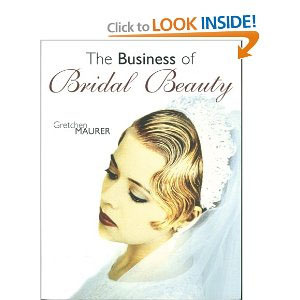 I am the author of two books, The Morning of Your Wedding and The Business of Bridal Beauty. In 2005 I "left" the beauty industry for a decade joining my husband, who is a licensed mental health counselor, to live and serve as a coach/mentor at two residential addictions treatment centers. I lead self-improvement and life skills workshops, I helped run trauma groups, as well as crafting events and up-cycling interiors with the residents. Currently, I am a certified Clarity Coach working in our Mental Health Practice while creating courses on the things I am passionate about for Thinkific! Feel free to reach out to her using these links below. Are you tired of seeing bare walls? Do you have a pile of art or photos that need editing? Are you STUCK!... not sure where to start? Afraid of getting it all wrong? Wasting your time & being left with a ton of holes? Do you know your Signature Style? You, my lovelies are in the right place! 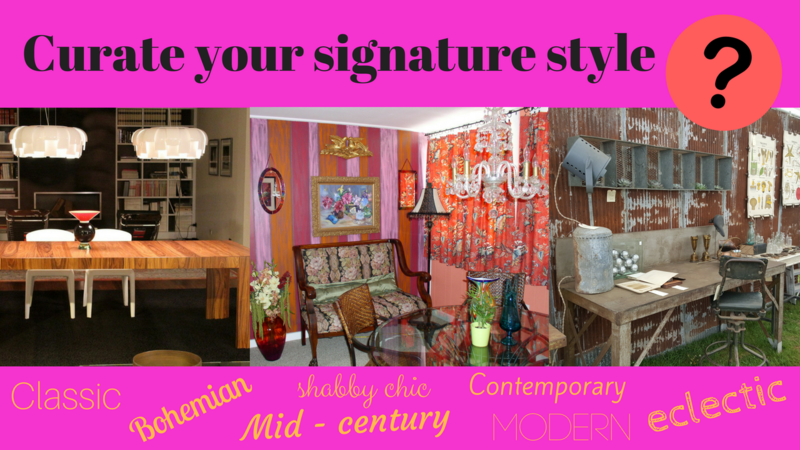 Discover & develop your own Signature Style! Experience fun exercises that will train you to "see" like a designer. Learn insider tips, tricks and processes; all broken down & explained. Join me on shopping excursions via photos and videos. 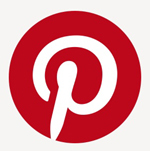 Gain deeper insight with my worksheets & 22 Pinterest Boards! Learn my no fail system for flea market, yard sale, and "thrift" store success. Learn my process for creating a Gallery Wall and get it done! Reverse engineer the steps that will take you from unsure to hung up & wow! "How do I get my partner on board with my gallery wall idea"? "I don't understand design, can I do this"? By the end of this course you will have what it takes to go from bare walls to wow walls! You will discover that everyone can be creative and "feel" design! "What do I need for this course?" Go at your own pace and be well on your way to Gallery Wall Mastery! Fears & Insecurities, Resistance, shutting down & Doubts. Picking your project. Plus, 22 Boards of Inspiration!